Bridal showers are a fun part of the wedding festivities leading up to the big day. It is important to remember your friends and family as they gift you with wedding presents. Show your thanks and remembrance of them with a creative bridal shower thank you card that is both unique and fun. Girlyweddings.com has a top ten list that is filled with ten creative ways to say thank you. These options say thank you with flair and do not require the use of thank you cards. 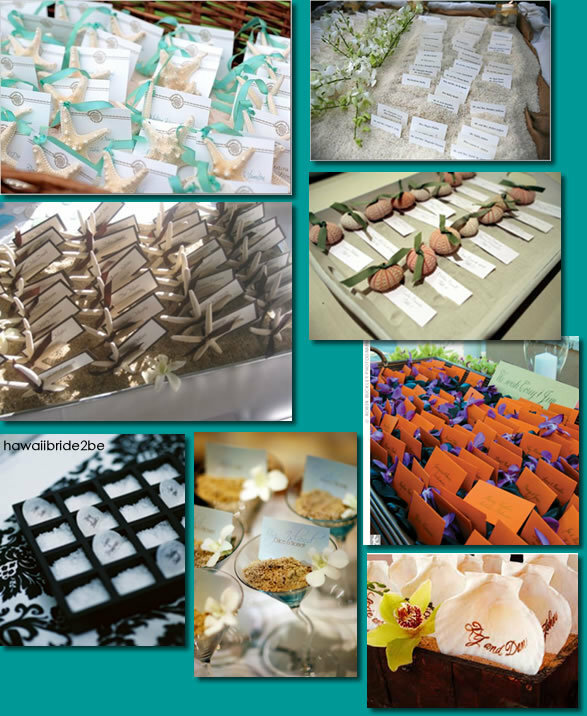 They also offer ideas to use for thanking your bridal party as well. 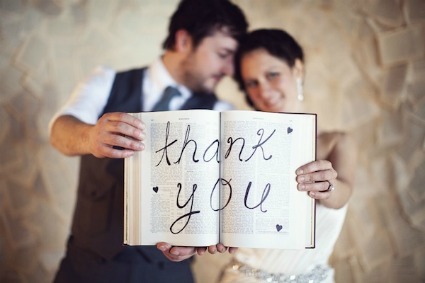 This list is a must-see and can be found at: http://girlywedding.com/wedding-blog/2012/1/18/ten-creative-ways-to-say-thank-you.html. 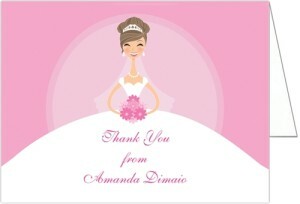 Zazzle.com has some really cute and thoughtful bridal shower thank you cards. Most orders get 24 hour shipping and are customizable. 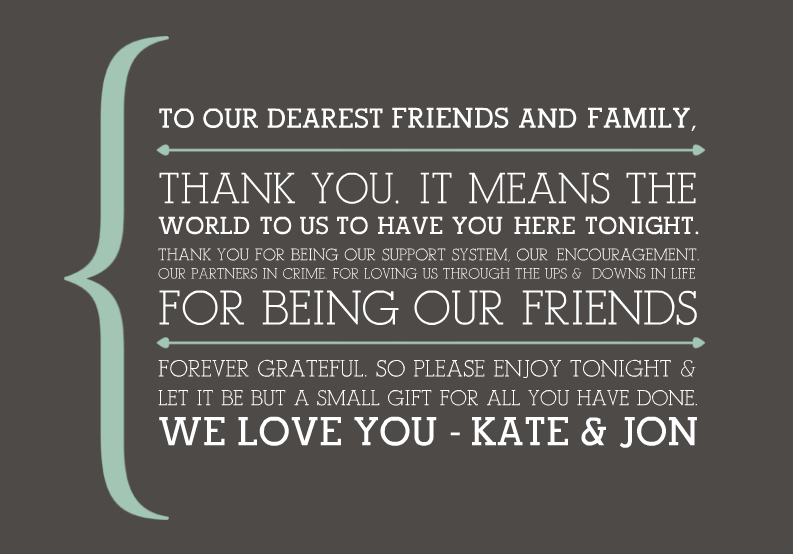 You can choose your favorite thank you card from the thousands of templates available online. 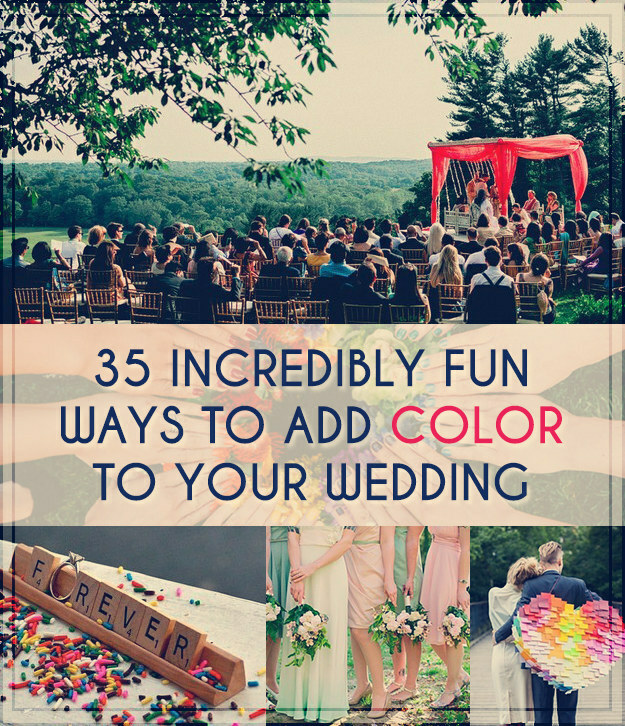 You can narrow your choices by choosing the color, design type, event, recipient, and price. 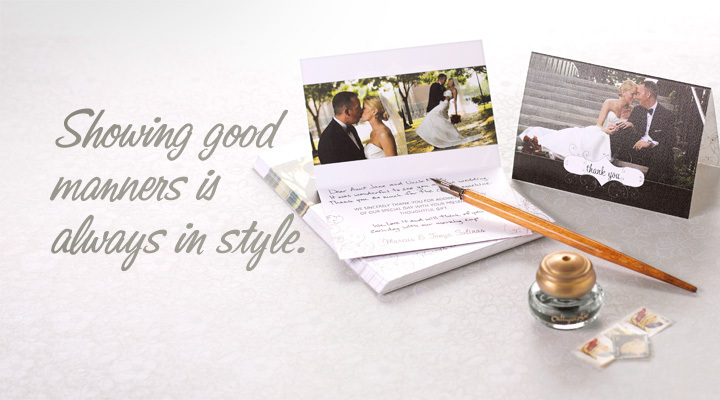 Intimate Weddings helps you to create thank you cards that are one-of-a-kind. They have lots of great ideas available on the website that you can use to make your own creative bridal shower thank you cards. They also have an excellent tutorial page that shows step-by-step how to do a lot of DIY wedding ideas. The Bridal Guide has the best coverage of thank you note traditions and rules online. They tell you the basics, explain about stationary, what you should write, and etiquette that you need to know about. 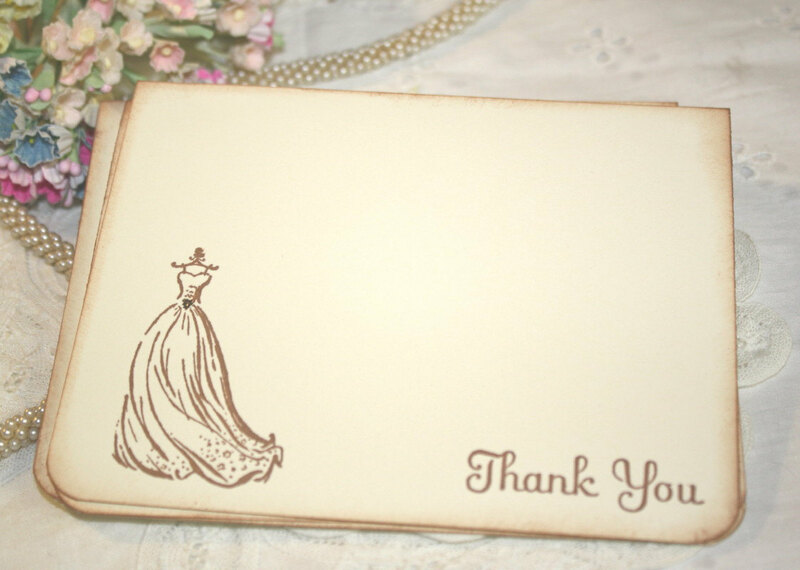 This is a great guide to read before you start writing your bridal shower thank you cards. MixBook has some very creative and innovative bridal shower thank you cards available on their site. You can create and customize your own in seconds by following the easy step-by-step instructions on their website. There are so many options to choose from on MixBook that you have to be careful or you will get pulled into the website and spend your day looking at everything they have. Wedding Paper Divas has great selection of high quality designer bridal shower thank you cards available on their site. There are several pages to choose from with all types of designs available. 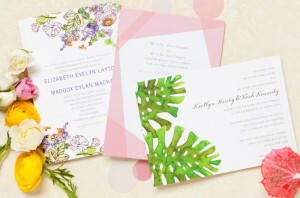 Each design that is offered on their site is completely customizable and you can start your selection by choosing from the assortment of colors and font styles to create your perfect and unique bridal shower thank you cards. Pinterest has some very unique and whimsical ideas on their site that can be used to make creative bridal shower thank you cards. Many of the choices that are pinned on users’ boards tell you where to go if you want to order that style of card. You can search by boards or by typing in your search parameters to find what you are looking for. 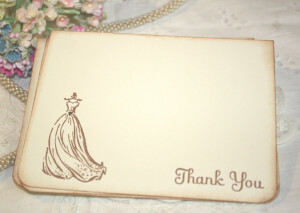 Etsy is a great resource for finding creative handmade bridal shower thank you cards. There are thousands of options to choose from and the selection changes daily. You can choose from hand cut cards, printed, or even hand drawn options. The selection on Etsy is incredible and most sellers are willing to cut you a discount for purchasing in bulk. 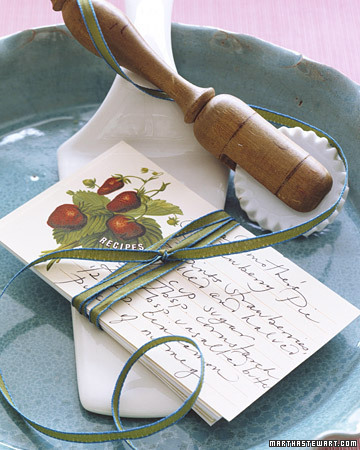 Magnet Street offers a clean chic way to tell your guests thank you for the gift they gave at your shower. 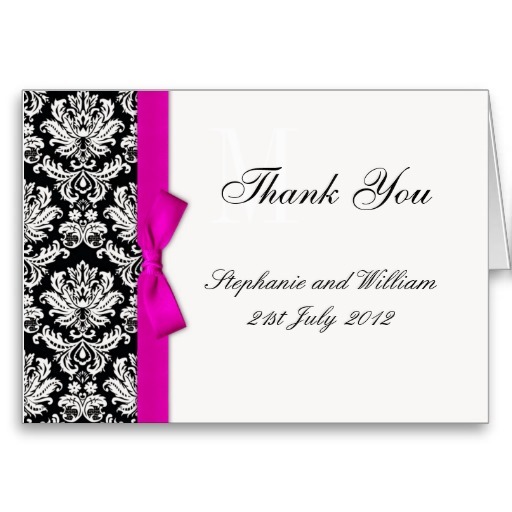 All of the thank you cards are completely customizable and can be a continuation of the wedding shower. The fun thing about Magnet Streets products is the innovation they offer. They have magnet and doodle pad bridal shower thank you cards available instead of the normal cards. 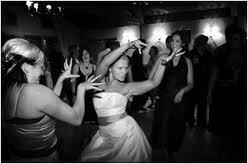 Martha Stewart Weddings offers two different things; a page with bridal shower thank you card writing tips and a page for picking out the type of card you want to purchase. Martha Stewart Weddings actually has the most comprehensive wedding etiquette and rules pages of any wedding site online, which is why it makes the top of this list.